Once again this October, experience a traditional Oktoberfest as Chelmsford is being transformed for one weekend into a traditional Bavarian bash with our authentic Oktoberfest steins! Top up your stein and step inside the huge Bier tent and prepare to be entertained - Bavarian style! From traditional folk to ‘Oompop’ expect foot stomping, dancing and hearty singing galore. 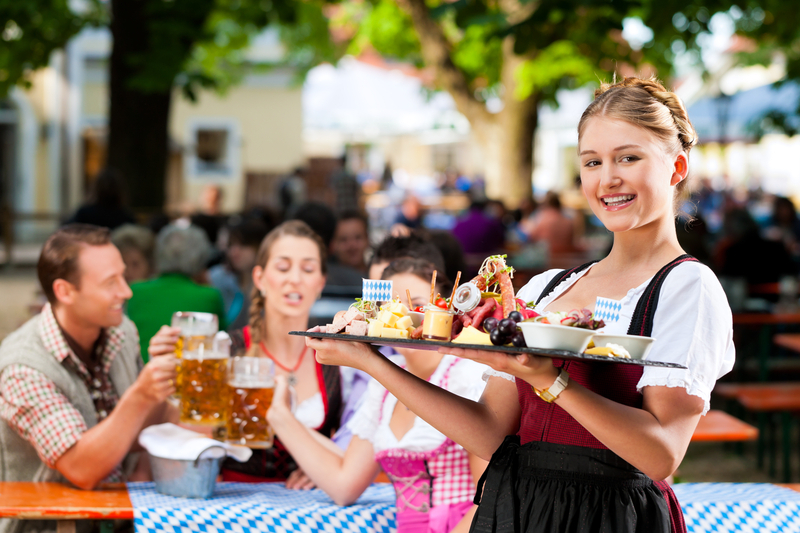 Grab some traditional German grub from the outdoor food court as you raise your steins at Oktoberfest Essex! © Oktoberfest Essex 2019 part of Bavaria Events Ltd. All Rights Reserved.